research1, is (b). In the words of Dr. Carol Dweck, who has studied student behaviors and motivations since the 1970s: “The most motivated and resilient students are not the ones who think they have a lot of fixed or innate intelligence. Instead, the most motivated and resilient students are the ones who believe that their abilities can be developed through their effort and learning.”2 This understanding forms the basis for what are called the growth mindset (in which a student believes that academic ability improves with effort) and the fixed mindset (in which a student believes that intelligence is a trait that is essentially static). Personal Behaviors Pilot. 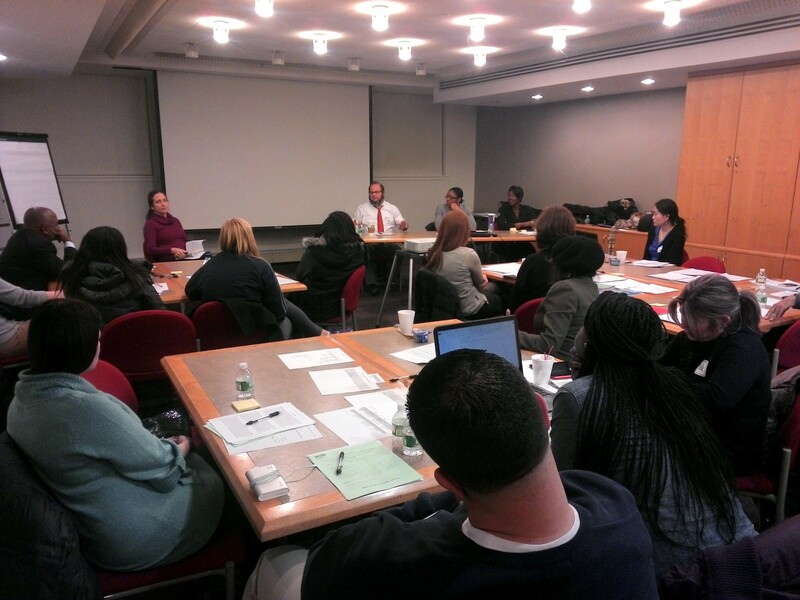 The project, coordinated by the NYC Department of Education’s Office of Postsecondary Readiness (OPSR) in collaboration with Eskolta, combines monthly professional development seminars, in which participating teachers study mindset theory and practice, with in-school sessions, where facilitators support teachers as they plan, review, and refine their implementation of growth-mindset-promoting practices. Since the pilot’s launch in October 2013, teachers have incorporated language into their feedback to students that highlights effort and strategy rather than ability, and they have developed and used tools for measuring effort and for goal setting and reflection. By March 2014, they began making plans to share their work and learning with their colleagues to encourage schoolwide adoption of growth-mindset language and practices on the growth mindset. 1Farrington, C.A., Roderick, M., Allensworth, E., Nagaoka, J., Keyes, T.S., Johnson, D.W., &Beechum, N.O. Teaching adolescents to become learners. The role of noncognitive factors in shaping school performance: A critical literature review. (Chicago: University of Chicago Consortium on Chicago School Research, 2012), 29. 2Dweck, C., Boosting Achievement with Messages that Motivate, (Toronto, Education Canada, 2007), 6.